From The Bench is the best company in Elda, and we’re not the ones saying it! 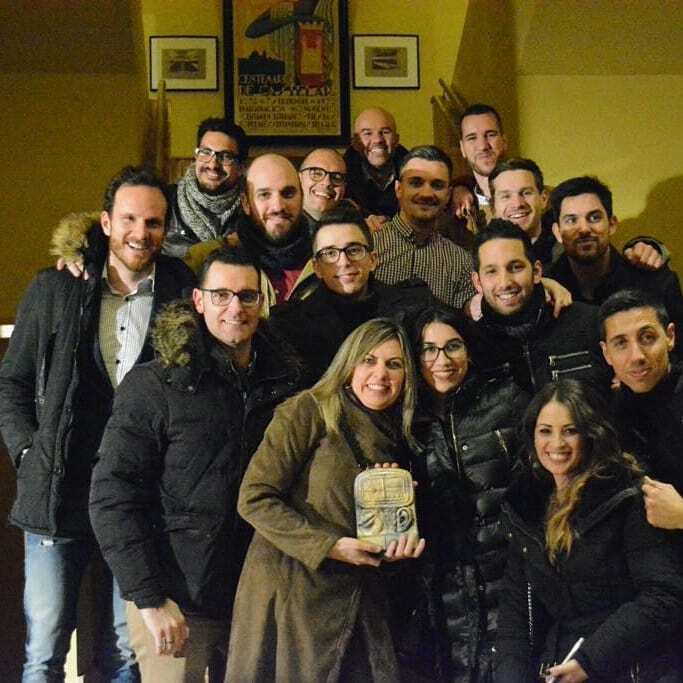 Our town mates at Radio SER gave us this recognition in the second edition of their annual awards ceremony, which, according to the station’s website, searches to reward “talent, creativity, history, involvement, generosity, institutions or groups working to benefit Elda and the region of the Medio Vinalopó”. In the 15 years that we’ve been a business, we’ve received several awards in recognition of our work, but we were even more excited about this one, an award that comes from our hometown, the area that has witnessed our birth and growth. Precisely, because of this special occasion, our friends at the station allowed us to attend the award ceremony which took place on Friday, January 29th in the Castelar Theatre (Teatro Castelar). Twenty-five members of our team attended the ceremony to celebrate this new success which, after all, has been achieved thanks to the efforts of the entire team. The founders sat in the stalls below, together with the winners of different categories, while the rest of the team sat above in the audience. Of course, there was constant communication between both groups via WhatsApp and Twitter. 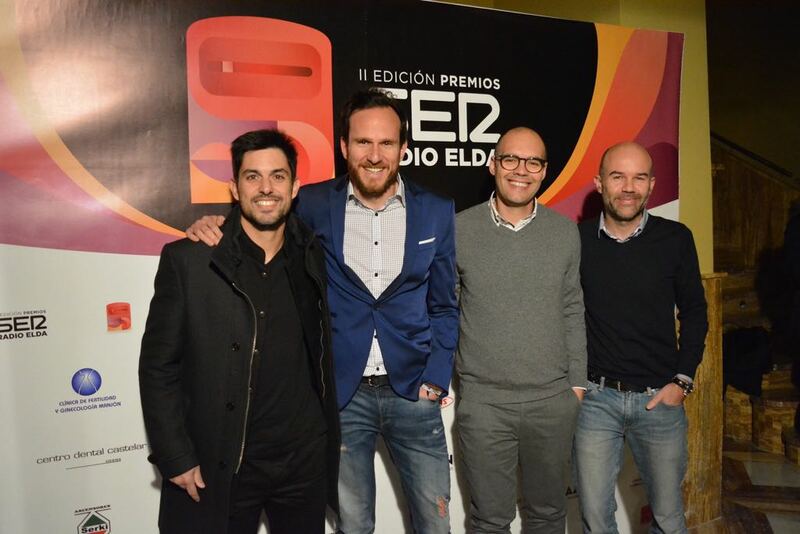 Among the many different hosts throughout the event, the radio host Keru Sánchez livened up the gala with witty songs about each of the winners. And, finally, just before the close of the ceremony, the presenters announced the award for the best company in Elda. As they called the name, From The Bench, the crowd erupted in cheers and applause. Our very own Santi Pérez and José David Poveda went up to the stage and dedicated some emotional words to their company colleagues. The gathering at the end of the ceremony was an exciting one. We couldn’t stop smiling and congratulating each other, to be able to proudly show off what we’ve worked very hard to achieve. And, of course, we couldn’t go without group pictures! Here’s one of the best of the night, holding the award with smiles from ear to ear.